This reference design demonstrates a motor control solution for spinning three-phase brushed DC or single stepper motor - featuring the C2000™ Piccolo™ microcontroller and the DRV8412 three-phase motor driver. 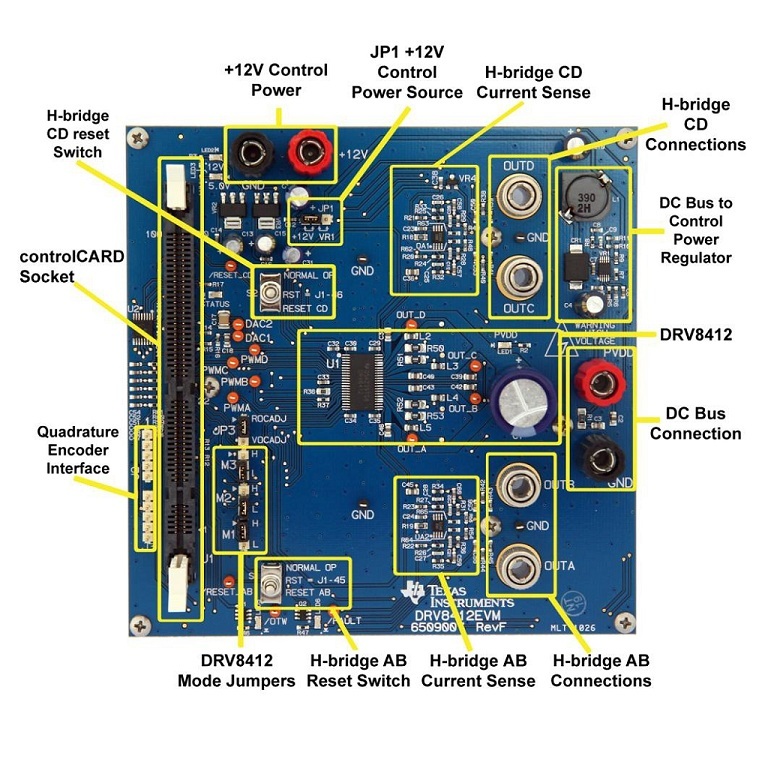 This highly integrated, robust motor control and driver solution speeds development time for brushed and stepper motors running up to 6 A continuous / 12 A peak at 50 V. Typical applications include medical pumps, gate openers, stage lighting, textile manufacturing tools, and industrial or consumer robotics. 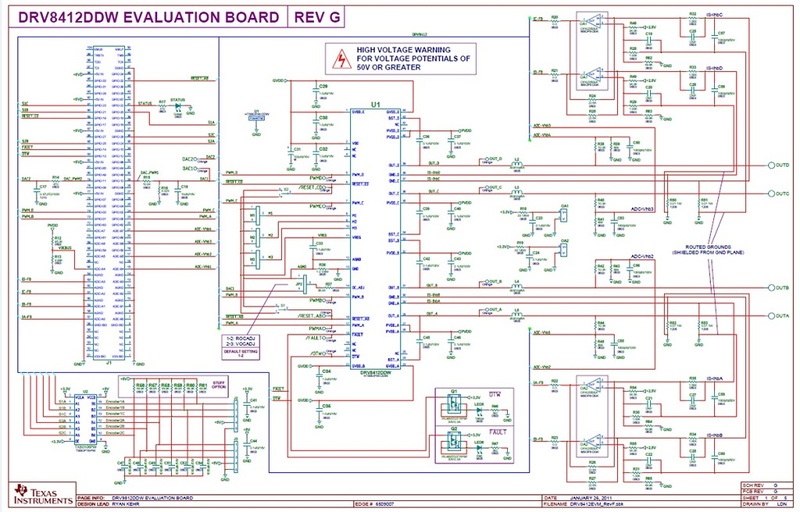 This reference design is based on the DRV8412 evaluation kit. 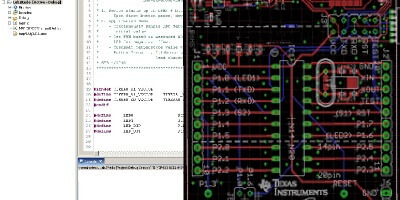 NOTE: Software for this board can be found inside the controlSUITE™ software package. Download controlSUITE at ti.com/controlsuite. Once installed, navigate to "DRV8412-C2-KIT Brushed and Stepper Motor Control" under the Development Tools -> Motor section.